A Supreme Court Bench comprising Justice T.S. Thakur, Justice V.R. Gopala Gowda and Justice R. Banumathi has ordered the replacement of "old and worn out" tarpaulin sheet, ropes and other material with new ones at the makeshift Ram temple at the disputed site in Ayodhya. The task of replacement will be undertaken and completed under the supervision of the two observers who have been visiting the site. The issue was supported by Senior Advocate Rajeev Dhawan, who contended that it has been done earlier in pursuance of the Apex Court's order. "You like it or not, there is a makeshift temple and it has to be covered," he said, adding the issue of replacing the worn out covers be treated as a matter "arising out of the observers' report". The replacement of covers had earlier been ordered on an application filed by the District Magistrate of Faizabad. In order to maintain the “status quo” on the site, the Bench also permitted that the polythene sheet at the site be covered with six inches of soil. Besides, the Court has directed the registry to provide copies of CDs, containing digitized records relating to the case, to parties and rejected the submissions that parties be allowed to inspect the records. It did not accept the plea that the court should also depend on "digital records" as the original ones are voluminous. The Bench also ruled out the possibility of an out-of-turn hearing of the batch of appeals. "The pleadings should be complete and the appeals must be ripe for hearing, it said. Another issue that came up for consideration before the Court was regarding the end of five-year tenure of the two independent observers, T.M. Khan. The Court granted six weeks time to the Centre to take a decision on this issue. 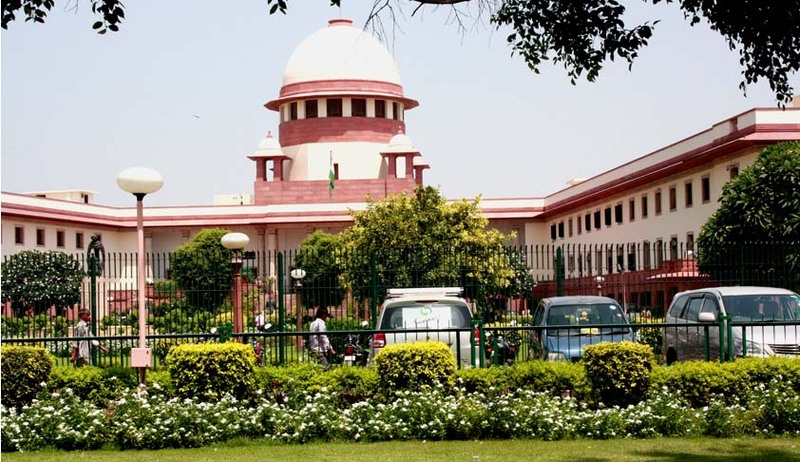 The Supreme Court had earlier made it clear that status quo ordered on 67 acre land adjacent to the disputed site in Ayodhya should not be disturbed. It had admitted several petitions challenging the Allahabad High Court verdict of three-way division of the disputed Ram Janmabhoomi-Babri Masjid site in Ayodhya on September 30, 2010.